How to Book Your Yacht? First Step: Establish your priorities. There are so many variables from the size and style of the yacht, to destination and budget. What are the dates/duration that you wish to charter a yacht for? You should have at least one alternative in mind. What type of yacht do you want the charter? Sailing yacht, power yacht or catamaran? How much do you have allotted for total budget? How many people in the group? Adults? Children? Keep in mind to include any staff. How many separate cabins and beds? Do you have an itinerary? Can it be flexible for any unexpected weather conditions? What ports for embarkation and disembarkation? The size and speed of the yacht may be a consideration for different ports. 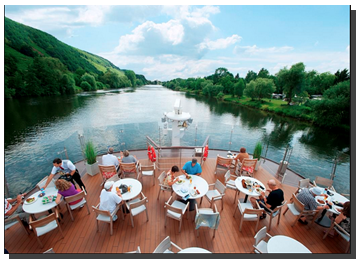 What types of on board events are you considering? Do you desire dockside entertaining for large party gatherings? This is easier in some locations than others. Are you engaging in any sports on the charter? Access to equipment or storage of equipment needs to be considered. Do any quests in your party have any physical limitations or dietary requirements? This is a starting list to get you thinking in the right direction so that your charter can be designed to accommodate your needs and aspirations of a true luxury vacation. Call us at Ocean Charters at 1- 800-922-4833 now and we will tailor the precise vessel and destination for you.